The Google apps for education suite is now being used by more than 20 million students and school staff members. This has just been announced by Google to celebrate the World teachers' day on October 5. Google launched the App six years ago. Since then, the service has grown with millions of extra users every year. There has been a heavy incline in users over the last couple of years. The people who use the Apps have doubled since 2010 from 10 million at that time, to 20 million now. Students and schools do not have to pay for the services. 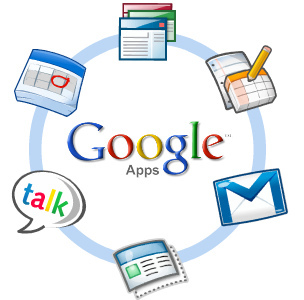 Google Apps is a web based application offering document creation, email, and sharing functionality. The services include: 25GB of storage space on Google's servers, Gmail, Calender, Drive, Good Docs, Vault and youtube education. Universities all across the world have signed up for Apps, including schools in the USA, Europe, Africa, Asia and Africa. How social media is opening the world?